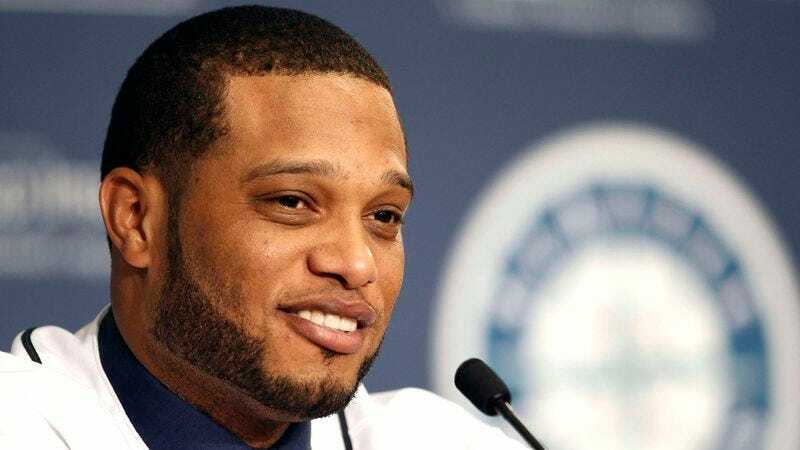 SEATTLE—Twenty-one games into the $240 million contract he signed with the team in December, Seattle Mariners’ second baseman Robinson Cano admitted to reporters Thursday that he did not initially realize the organization also expected him to manage their social media operation as well. “Pretty much since the day I got here they’ve had me running their Twitter account, which they’re really trying to get up to 200,000 followers,” said the five-time All-Star who now also oversees the team’s Facebook, Pinterest, and Instagram profiles, adding that he spends most of his time in the dugout developing content for the Mariners’ brand-new Snapchat account. “It’s a ton of work ensuring that your scheduled posts are spaced out properly, and there’s always some cross-promotional thing I have to juggle, too. Plus, I’ve got to do all this while being in constant communication with the website, analytics, and marketing teams, which can be really annoying on road trips.” At press time, Cano was reportedly sitting out of batting practice in order to promote next Monday’s “Family Night” on the Mariners’ Google+ page.